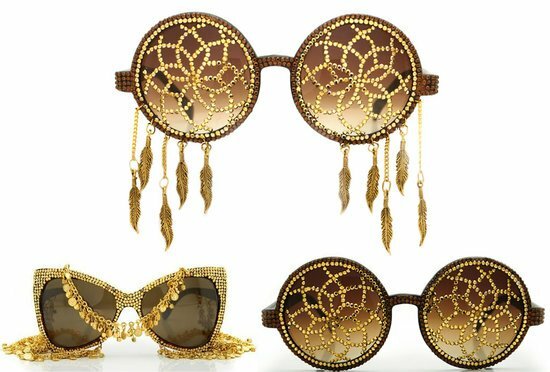 Have you ever heard of gold crystals? 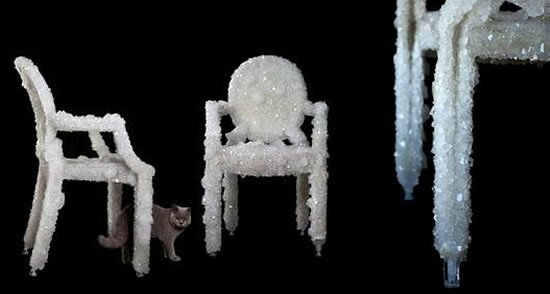 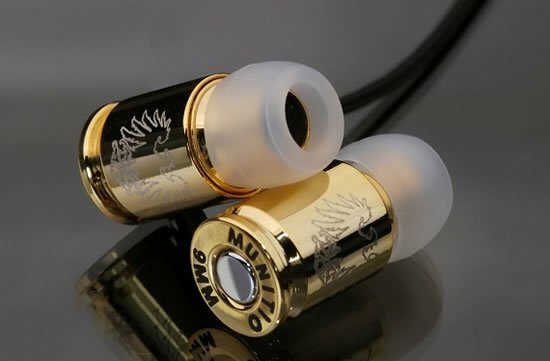 Well they are not naturally available, but are manufactured by a unique artificially patented process that Gresso has come up with, for their new collection of crystal jewelry Gold, made out of 18 carat gold. 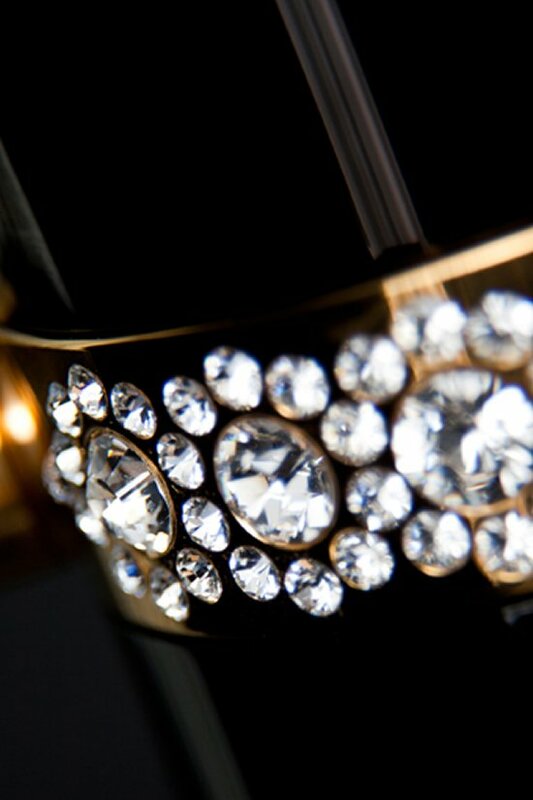 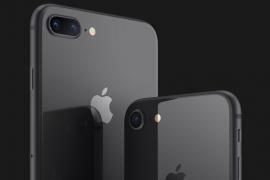 And after creating iPhone and iPad cases in Black diamonds and 200- year old African Blackwood, it’s time to get yourself an iPhone 4 Gold Crystal set with Gold Crystal rhinestones for an added dash of luxury. 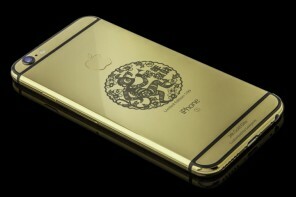 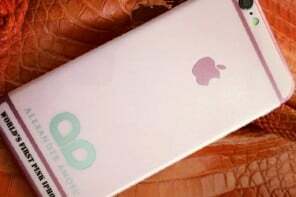 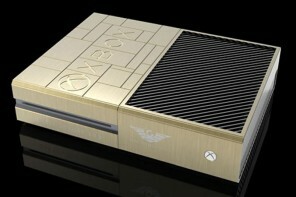 The back of the iPhone will spot a crystal Gold Crystal Glutinous of 18 carat gold encrusted Gresso logo. 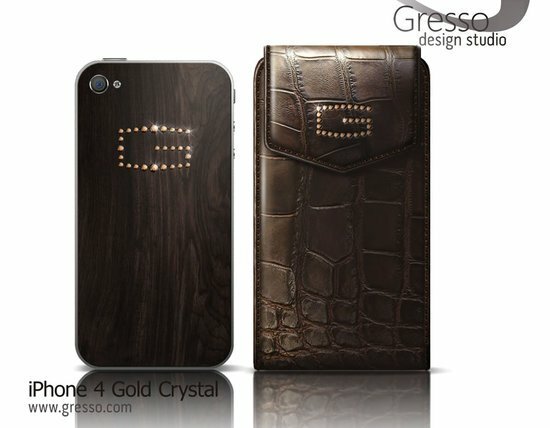 Moreover, 2.5mm sized Golden Crystals will also adorn the iPhone4 Gresso Gold Crystal Case made from genuine alligator leather. 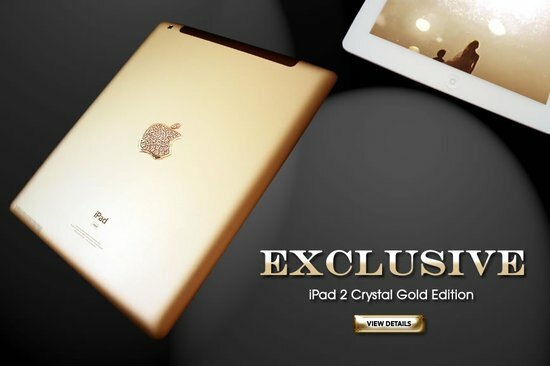 The iPhone 4 Gold Crystal is priced at $15 000 while you will have to fork out an additional $1000 for the Gold Crystal Case.